We partnered with SpamExperts in March to bring end users enterprise level spam filtering at a cost effective level. We currently include SpamExperts free of charge for all users. It’s just a matter of utilizing the SpamExperts link in your cPanel to activate it. Then going forward you’ll be utilizing our filtering cluster to filter all your incoming email. We’ve had skeptical users as it just seemed way too easy of a system surely it cannot be that effective. As we just finished deploying additional hardware for our cluster located in our Los Angeles datacenter I thought it was time to take a closer look at the numbers. 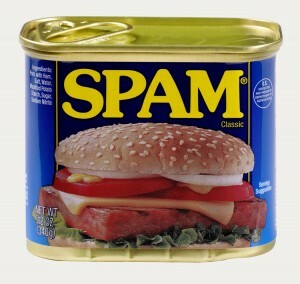 On our cluster almost 70% of all email messages received were in fact SPAM! The SpamExperts system allows users to whitelist or blacklist messages allowing customers to cater the filtering to their liking with 45,000 messages being white listed and another 18,000 messages being blacklisted. Our outgoing filtering tells a different story. We send over 500,000 email messages per day while blocking a wide variety of spam through our outgoing filtering cluster. In addition to this we also utilize feedback loops to further reduce the amount of spam that leaves our network and in turn reduces the amount of legitimate e-mail that may have normally got bounced. As an example of the effectiveness of this less than 3% of all of our relays are not listed as having “good”* reputation. * They’re listed as “neutral” and not “poor”. We’ve been utilizing SpamExperts for eight months now and our recommendation remains the same for all users. If you’re having issues with spam arriving in your inbox consider enabling SpamExperts in your cPanel. 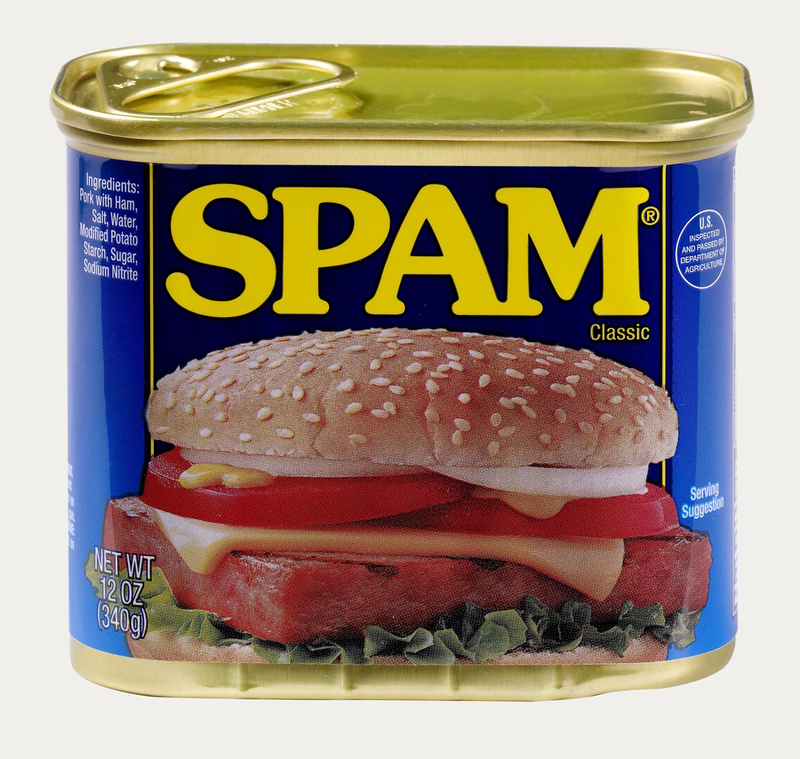 You won’t have spam arriving in your inbox slowing down your productivity. You also will not spend hours each week adjusting your filters to block new spam. For sending email there is nothing you need to do our outgoing filtering is active on all our systems. Assuming you have DKIM and SPF records properly setup then you should not have to worry about whether your email messages arrived in user inbox’s. This entry was posted in General and tagged e-mail spam, spamexperts. Bookmark the permalink. Any coupon for renewal hosting? I sounds like you guys are on top of spam. I will definitely consider your hosting plans in the near future. Spammers never seem to give up. Great to have a company on alert to stop them from getting through.